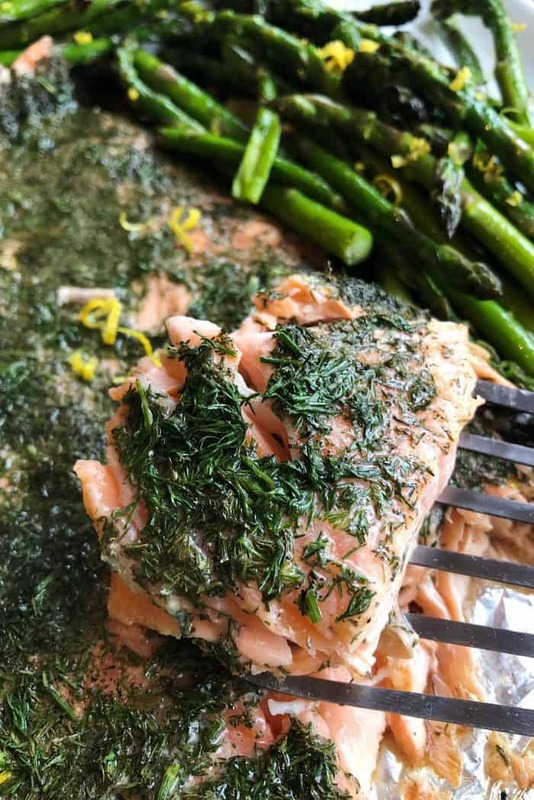 A great spring and summer recipe is Lemon Dill Salmon. 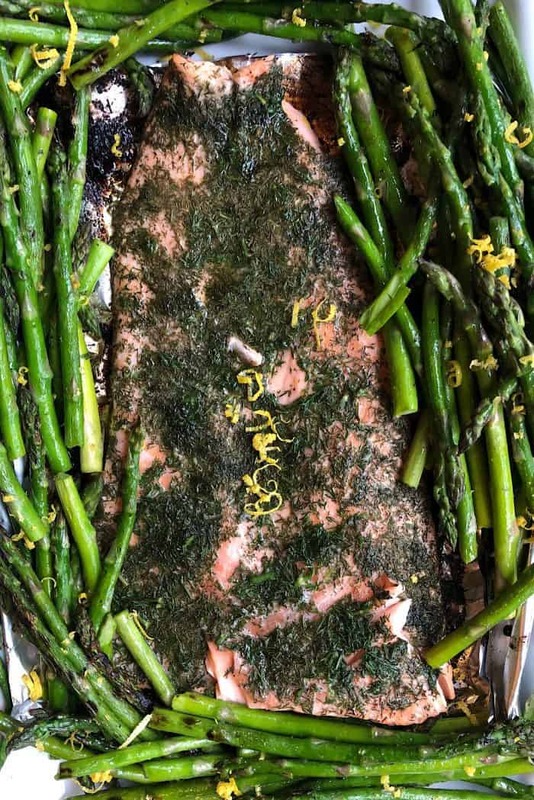 For your next spring or summer dinner party, this easy Grilled Lemon Dill Salmon recipe is quick to make, with a side of grilled vegetables. 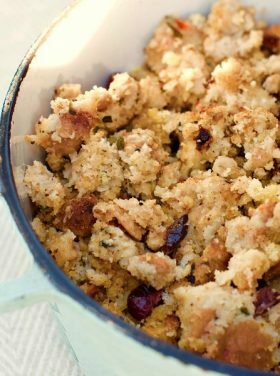 Make extra because the leftovers are tasty in salads, eggs, and salmon patties! Watch the VIDEO below! 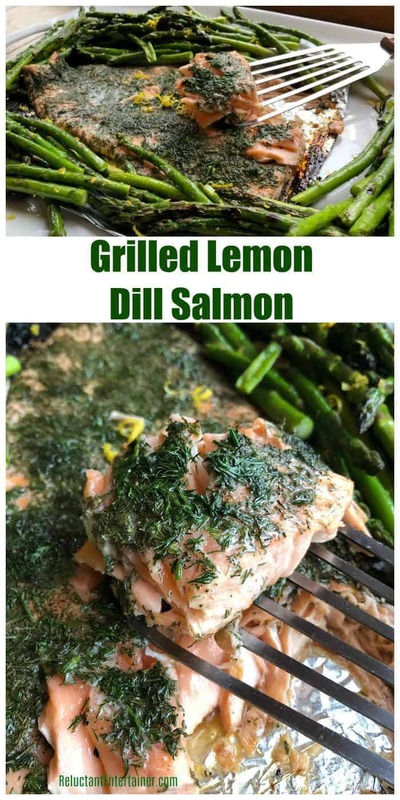 Friends, just in time for spring and summer, if you’re looking for a delicious grilled salmon recipe, is my delicious Grilled Lemon Dill Salmon! We love to serve this dish for company, because it not only feeds a lot (we buy the large fresh pack at Costco), it’s super easy to prepare, and only takes a few minutes to grill. 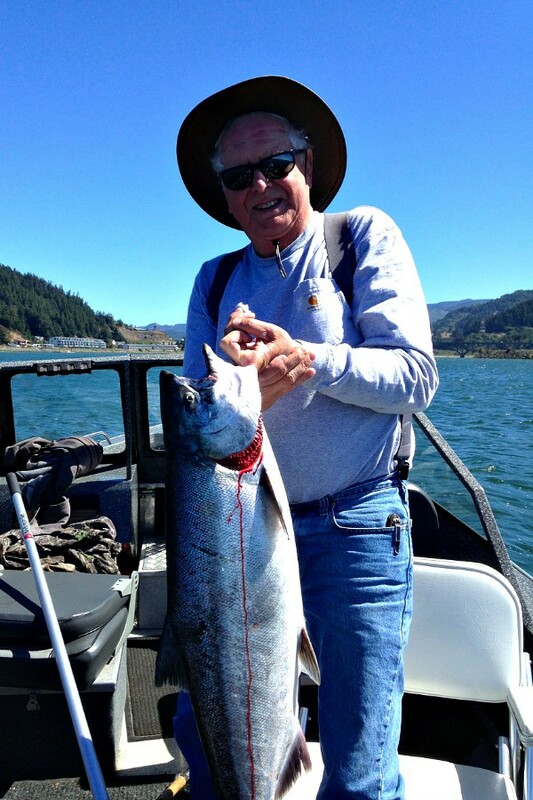 My dad is a very big fisherman on the Oregon Coast. Every year he brings back Rogue River Chinook Salmon and we reap many delicious meals. Good fish smells slightly sweet, like the ocean, and that is what I love about my Dad’s salmon. If you’re looking to eat more salmon and for more healthy salmon recipes, not only do salmon fats protect us again heart disease, they reduce inflammation and blood pressure. They also lessen chances of cancer, which runs in my family. We enjoy salmon almost weekly, and it just tastes delicious, especially when it’s not overcooked and has the right seasonings! When our family was very young, we taught our kids to eat fish. 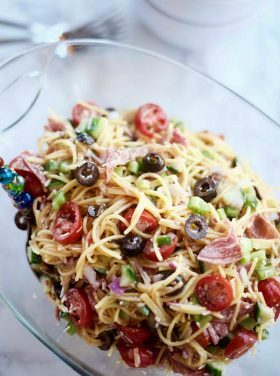 Not wanting a fishy flavor, we’d either teriyaki it or cook it with this recipe I’m sharing today. As I mentioned, cooking salmon is probably my favorite dish to make for company, which is why I love this Grilled Lemon Dill Salmon so! 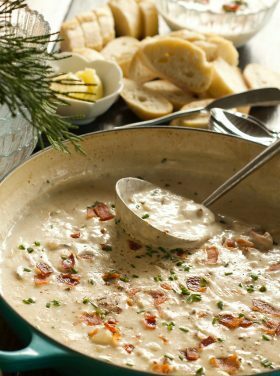 The flavors of lemon and dill combined are fabulous! We usually broil it in the winter months and grill it in the summer, varying the seasoning. This winter we’ll be eating frozen salmon caught by my dad, vacuum-packaged immediately after it was caught in the ocean, and just as excellent as fresh. Thank you, Pop! -Don’t overcook salmon. Remove it from the heat when it’s still a bit underdone. -Use the back of a spatula to press down on the thickest part of the fish. If it still feels “spongy,” it is not quite done. If it is hard, quickly remove the fish from the heat. -Fish continues to cook for 3-4 minutes after it’s removed from the heat. -Teach your kids how to eat salmon at a young age, and for kids who come over for meals —your salmon recipe just may be their very favorite meal to eat in your home! Teach them young so they are healthy when they get older! This recipe is super easy: You don’t ever flip the salmon. 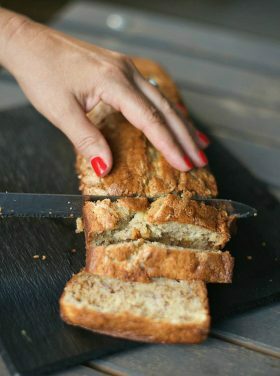 You make your own tray (using foil), cook for a short time, and serve! 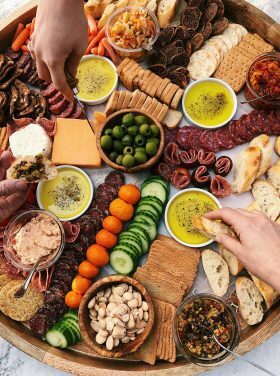 A very quick way to host a dinner party! Layer two 16-inch pieces of foil (one directly on top of the other) and fold up each side about an inch, to create a rectangular “tray.” Place the salmon-filled tray on the grill and proceed with cooking. We had my sister and family over for dinner last week. 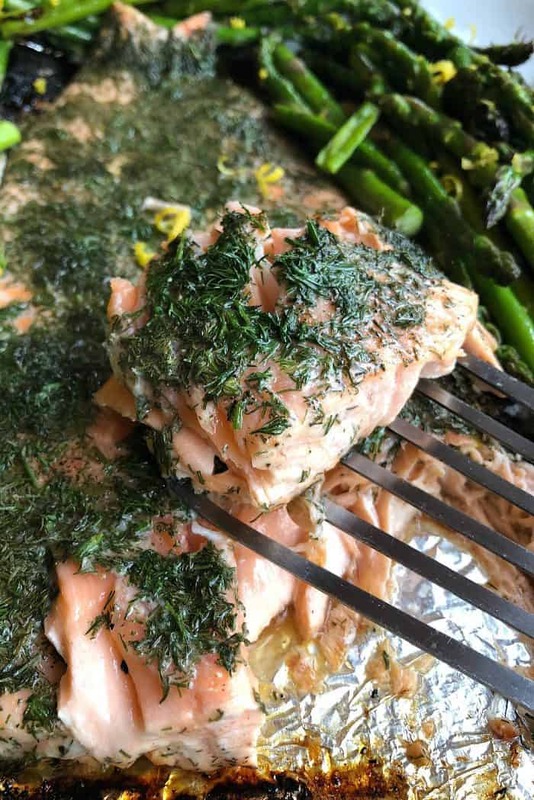 This salmon was a HIT, as I used fresh dill, which I believe makes all the difference. That, and fresh-from-the-ocean salmon taste! How often does your family eat salmon? 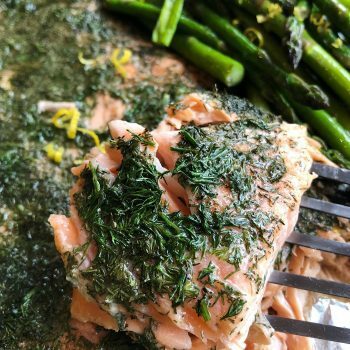 Make your own foil-lined trays for keeping the juices contained while making this delicous lemon dill salmon. Set the grill for indirect heat, preheating to very hot (500 degrees), then turn it down to 300 degrees or as low as you can go. Prepare two foil trays for cooking the salmon. 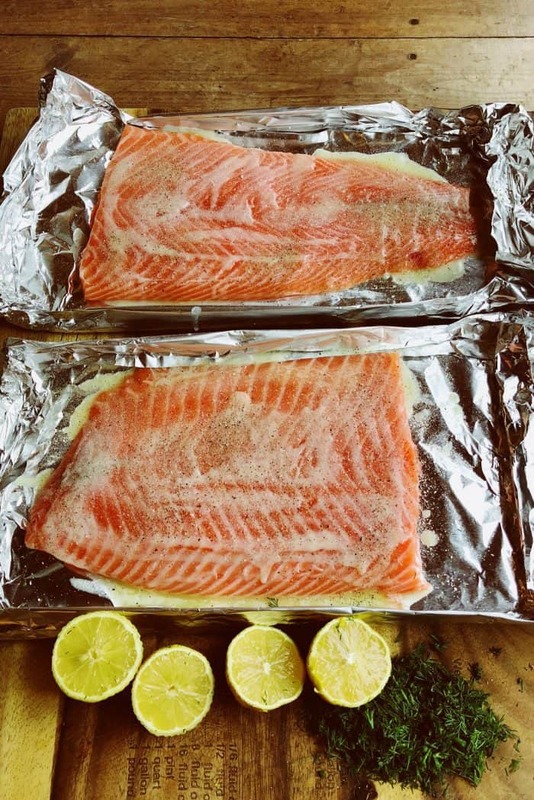 [Make your own: Layer two 16-inch pieces of foil (one directly on top of the other) and fold up each side about an inch, to create a rectangular “tray.” Place the salmon-filled tray on the grill and proceed with cooking. To prepare the salmon, lay the salmon on the foil (or skin side down), and drizzle the melted butter evenly over all the pieces. Salt and pepper. Sprinkle the fresh dill (or dried if you don’t have fresh) on top of the buttered salmon pieces. Squeeze 2 lemons and drizzle over the salmon. Place the salmon trays on the grill. Grill the salmon at 300 degrees, or as low as you can go. Slow grilling salmon is what makes it good. 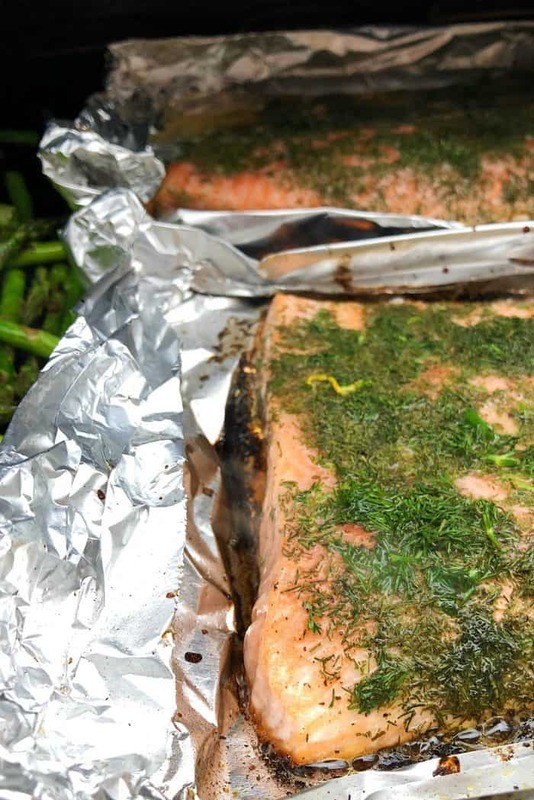 Cover the grill and cook until the salmon just begins to flake easily and is almost completely opaque throughout, 7 to 8 minutes, or until done to your liking. Use a meat thermometer, with the thickest part of the salmon cooked at 130 degrees, or using a back of a spatula, until firm (and not spongy). Transfer the salmon to individual plates; serve immediately. Try my friend’s salmon recipes! I love salmon. I could eat it every day. My kids eat fish too. Good for you for instilling that in your kids, since it’s so healthy. Wonderful way to fix salmon. Wow that was quite a fish in the photo. 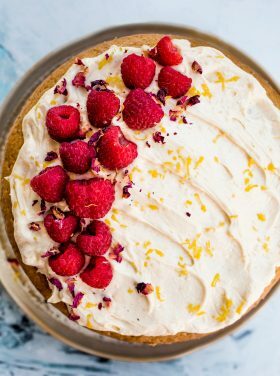 Looks like a great recipe! 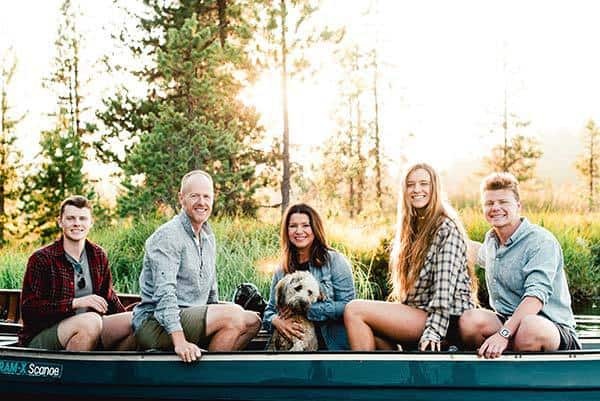 My parents have been spending summers on the Washington coast since retirement and fill their freezer with salmon, tuna and halibut, packed fresh and (like your dad!) frozen immediately after it’s caught in the Pacific. My husband went salmon fishing with him a few days this summer, and now we have enough – along with what my dad shared – to eat salmon weekly. It’s such a treat! This looks awesome, Sandy. How wonderful to get it fresh from your dad’s fishing!! We LOVE salmon around here…yes, even in Texas! 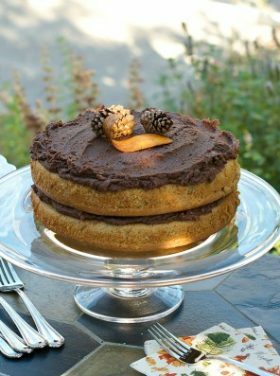 ;) Can’t wait to try your recipe and tips! I never eat fish but I know I need to change that. All that dill on top makes me think it would be amazing! We always had dill with salmon growing up. I just adore it. Love this!